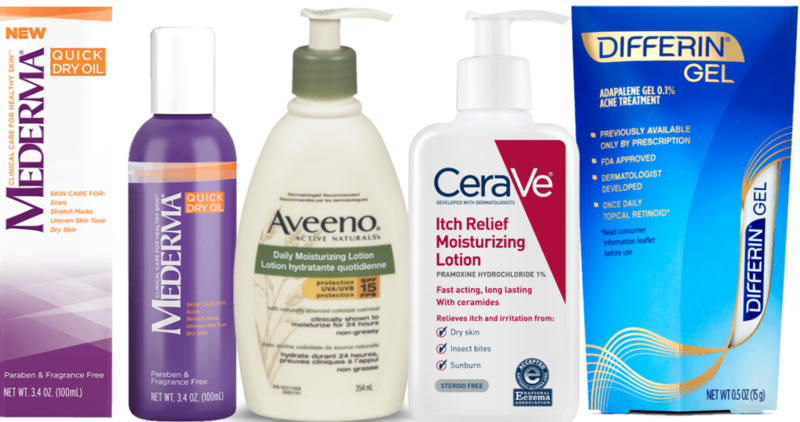 Right now, you can grab some nice deals on skin care from Target. Here are 2 deal ideas to grab some great items for as low as 41¢ each! Makes it 82¢ for both or 41¢ each!